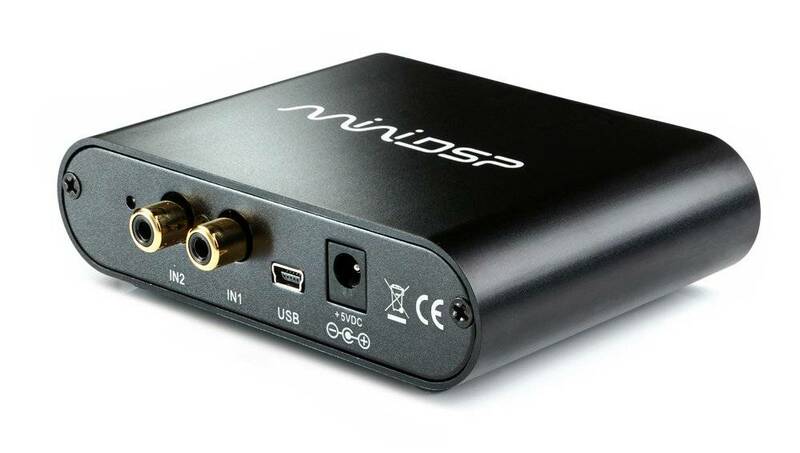 MiniDSP is a technology company that focusses on Digital Signal Processing platforms (DSP) for a wide range of applications. By offering a wide range of miniDSP products we are able to serve our customers the best way we can, and reach the highest customer satisfaction. 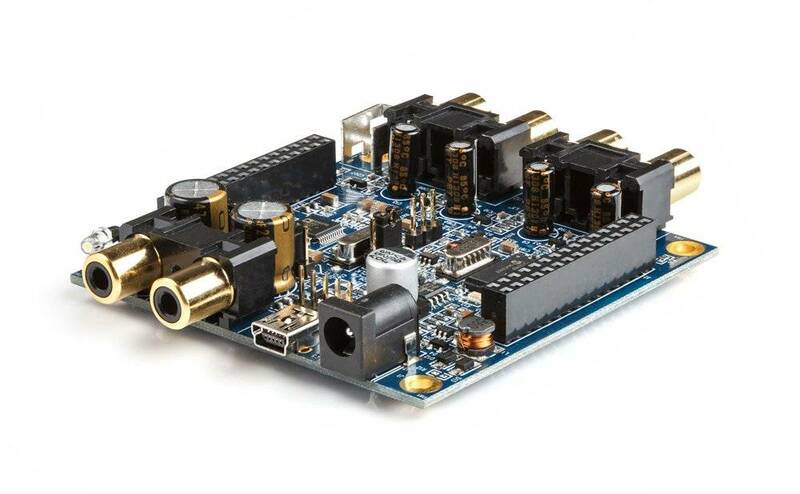 MiniDSP 2x4 kit, our low cost audio processing board for DIY audio applications. Great sound in a 3" package. 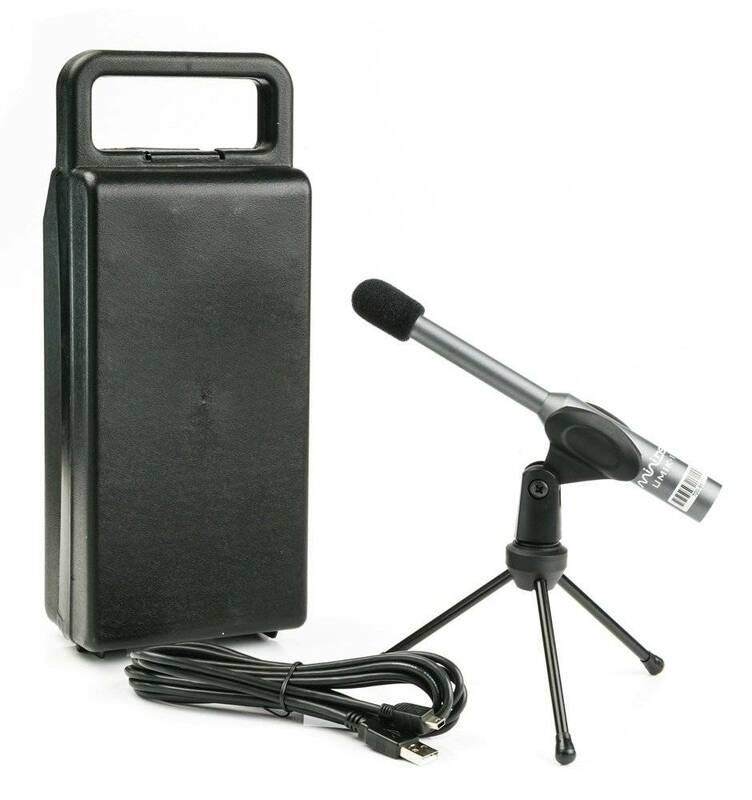 The UMIK-1 is an omni-directional USB measurement microphone providing Plug & Play acoustic measurement. From speaker & room acoustic measurement to recording, this microphone provides low noise and accurate results you can rely on.